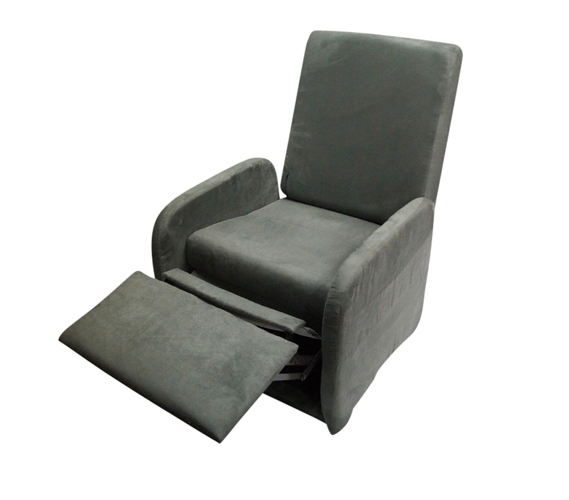 Comfortable recliner seating - Put your legs up & lean back and relax! On days you don't have class, you may just want to relax and quietly do homework, watch TV or read a book. The last place you want to relax on a day you don't have classes is a hard, uncomfortable dorm room chair and you don't want to sit in bed all day. 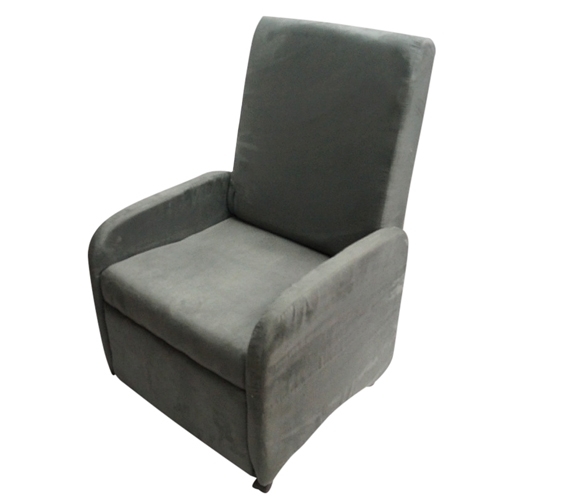 The College Recliner in Charcoal Gray will give you that extra seating you need to relax in. 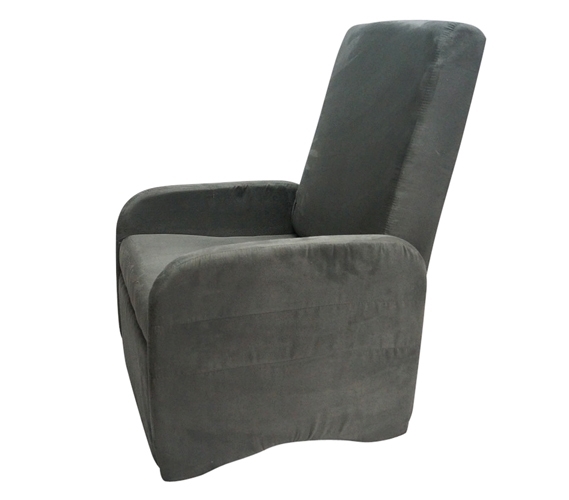 A reclining dorm room chair and made of super soft Microfiber, it is the perfect chair to curl up in on a quiet day with no classes. Go ahead, put your feet up- you deserve it after all your hard work! You may know that college dorm rooms are small and are worried about the space available for a dorm room chair. With the College Recliner, you don't have to worry anymore! This is comfortable dorm room seating that folds down and is compact! This allows the dorm furniture to be easily stored and packed when you're moving. 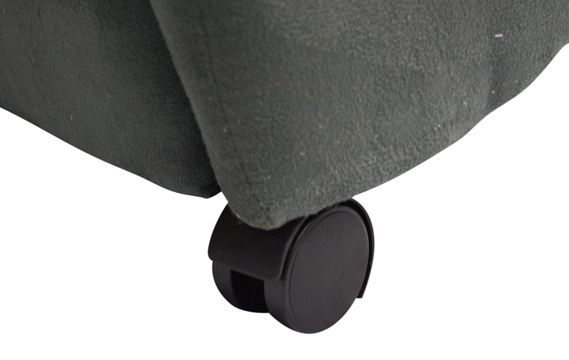 Plus, with wheels on the chair, you can move it around wherever you need it to go! Add some extra seating to your dorm room! See how The College Recliner can add seating space for you and your friends!